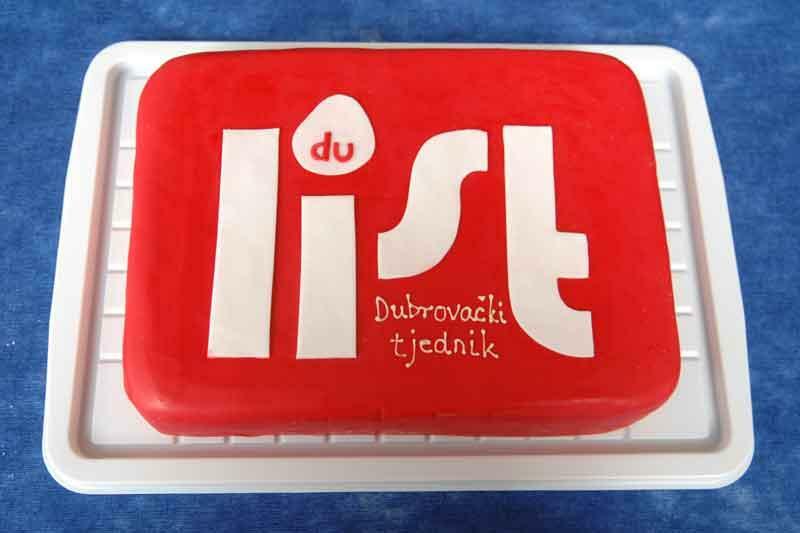 Dubrovnik’s Tourist Board has once again organised a charity cake party together with the City of Dubrovnik in the Christmas marquee. Sales from the cakes made will go towards the purchasing of two new ultrasound machines for the radiology department of Dubrovnik Hospital. The machines will be used for mammograms and abdomen ultrasounds. Things get started on Saturday at 11 am in the Christmas marquee in the old harbour. A whole program of events is lined up at the marquee for the cake party with DJs, Father Christmas, letter writing workshops and cake for just 10 kn. Many local hotels, restaurants, bakeries and businesses will be taking part in the event now in its 5th year so be sure not to miss it!